Denny Jump (Bellevue, WA, United States) on 7 November 2018 in Landscape & Rural. The bird seems to be hiding in a dark place with only some small amount of light shining on him....Seeking safety and seeking peace. The word for this one is "magical". What a capture. Beautiful capture with an excellent DoF! A gorgeous halo of light around this sweetie gives that very feeling of peace that you talk about; an excellent image, sir Jump. 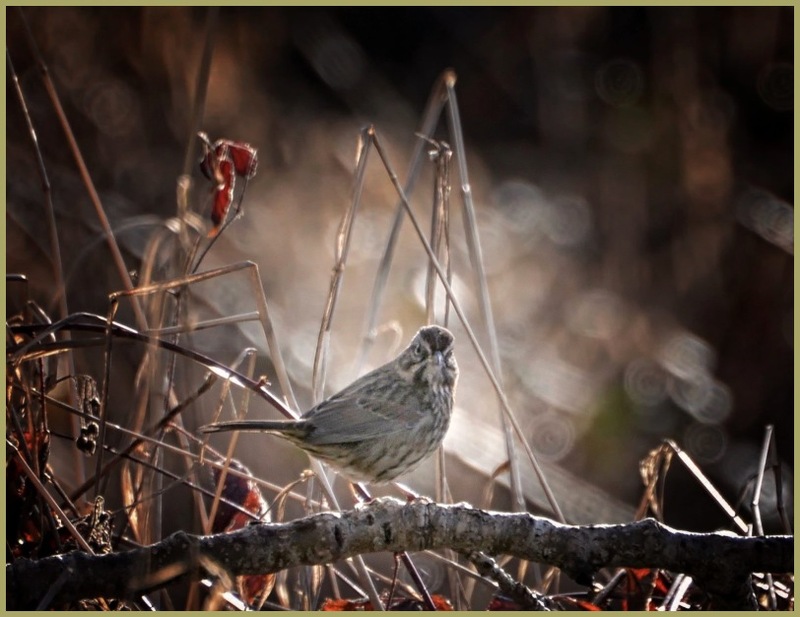 A beautiful little bird in the spotlight. I think the key is that it found the light and peace, even amongst darkness :-) Wonderful photo. super cadre pour l'oiseau et pour le photographe, excellent choix.